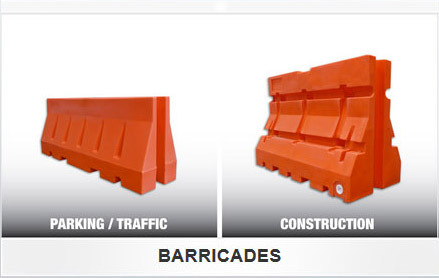 GUARDIAN™ Barriers and Barricades have unlimited applications that require Safety, Security and Rapid Deployment without the use if heavy equipment. 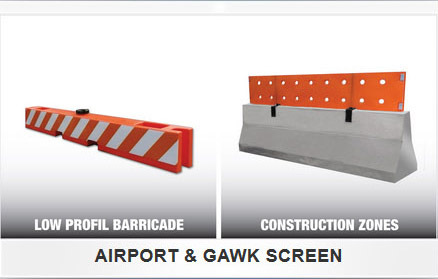 Low placement cost, efficient installation, reusable and vandal resistant, GUARDIAN™ Barriers and Barricades are the number one choice on the market for safety protection. 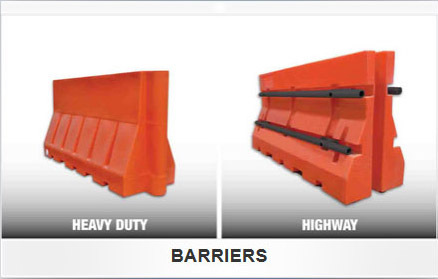 GUARDIAN™ Barriers and Barricades are manufactured with UV stable polyethylene material that resists fading, withstands extreme weather conditions and come in a variety of sizes and colors. 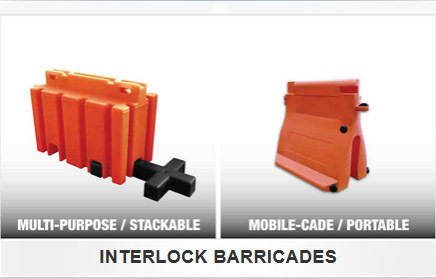 Modular, Portable Lightweight, Interlocking and Stackable. APPLICATIONS include Construction Sites, Traffic Control, Parking Areas, Crowd Control, Building Security, Pedestrian and School Zones, Event Safety, Materials Containment and Airport Traffic.